A photo of a unique proposal is causing a storm as the once-in-a-lifetime occasion was captured in front of a dangerous tornado. 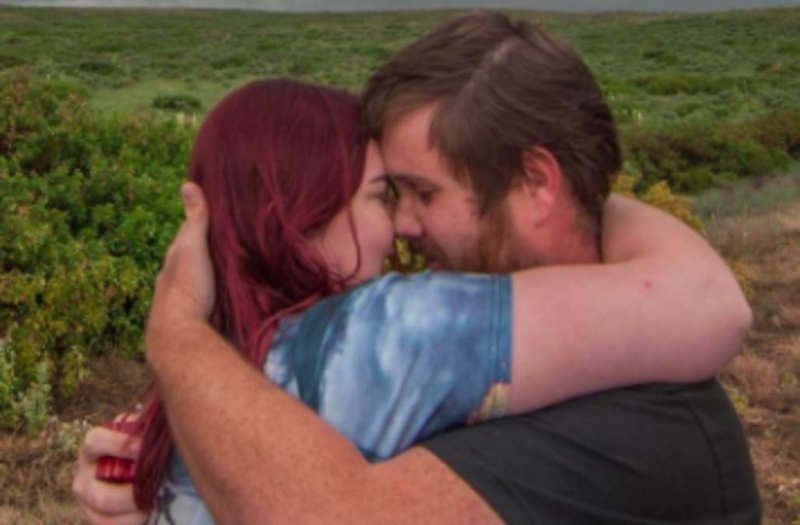 Alex Bartholomew, a storm chaser in Texas, told his girlfriend Britney Fox Cayton they were going on a routine expedition. "I really wanted to combine my two greatest loves into one shot," he told Inside Edition. "I had no idea, it was a complete shock," she told the news outlet. "I just nodded because I couldn't (get) words out I was tearing up so bad." Bartholomew posted the image on Facebook and it quickly went viral. "I wanted to get the tornado right in between them," said Jason Cooley, the photographer who captured the moment. "I was worried the tornado was going to disappear. The tornado waited for us. The scene was perfect." The storm chasing couple and crew said they weren't nervous about being close to the tornado. "It was better than what I imagined," Bartholomew said, according to Inside Edition.